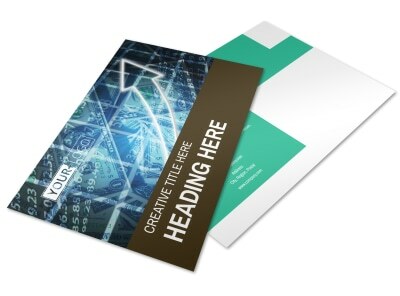 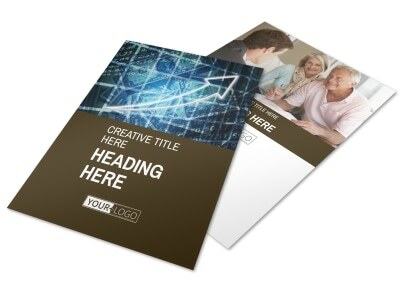 Customize our Financial Consultant Services Postcard Template and more! 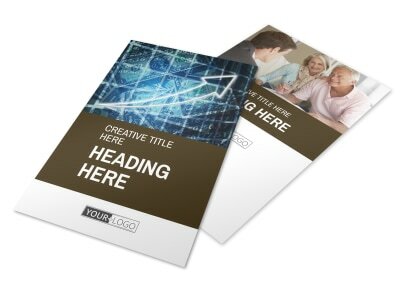 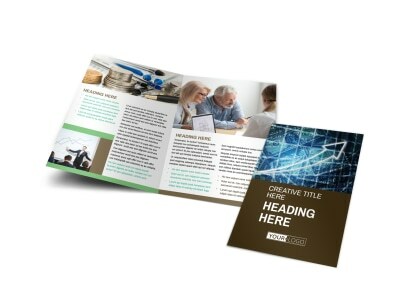 Stay in touch with clients or reach out to prospective customers with financial consultant services postcards. 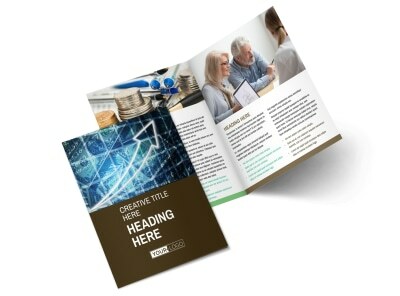 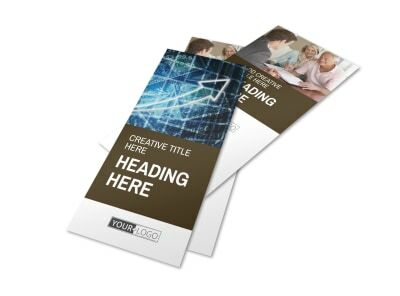 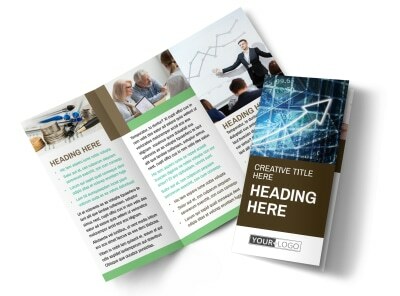 Our templates make it easy; choose on you like, select a layout, and then add text, photo, and other info to drive home your message. 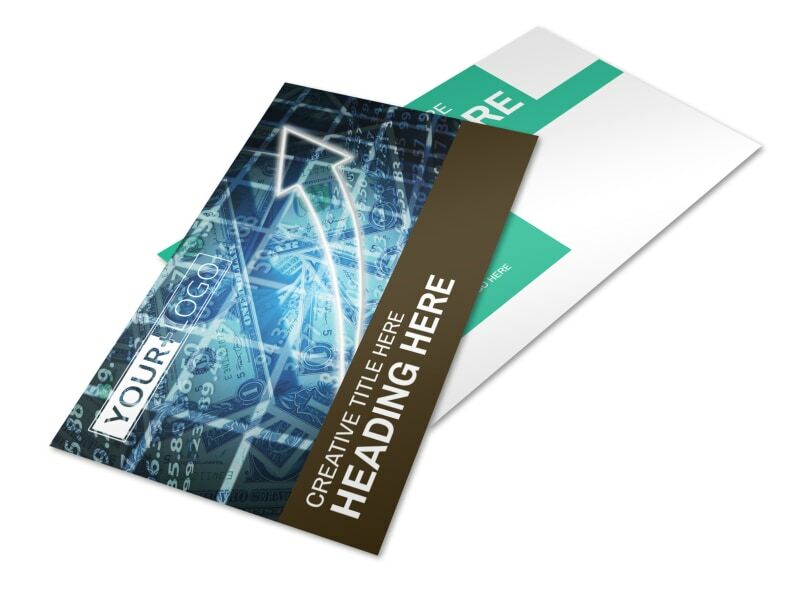 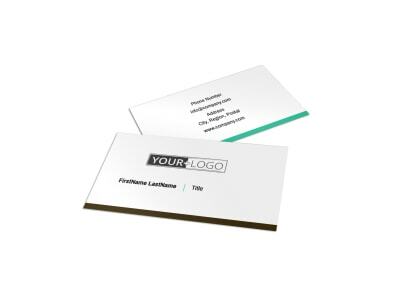 Take advantage of our professional printing services to put a polished finish on your design, or print your postcards from any location for faster access.